The JMT-TACT Academy for Clinical Training was established in the year 2014 with the aim of training and empowering health care personnel and lay persons to save lives confidently and effectively. 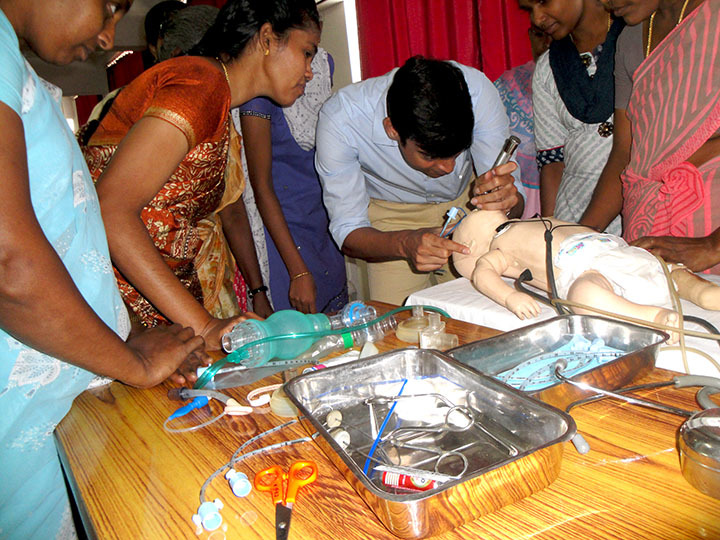 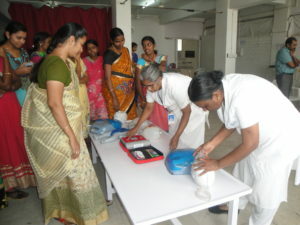 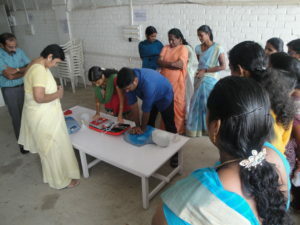 We are proud to have collaboration with TACT Academy for Clinical Training, Chennai, India’s first stimulation based Health Care Training Center and accredited by the American Heart Association (AHA). The JMT – TACT Academy for Clinical Training conducts regular JMT – TACT Certified & AHA Certified 1 –Day BLS and 2 – Days ACLS Courses as per Course Calendar. 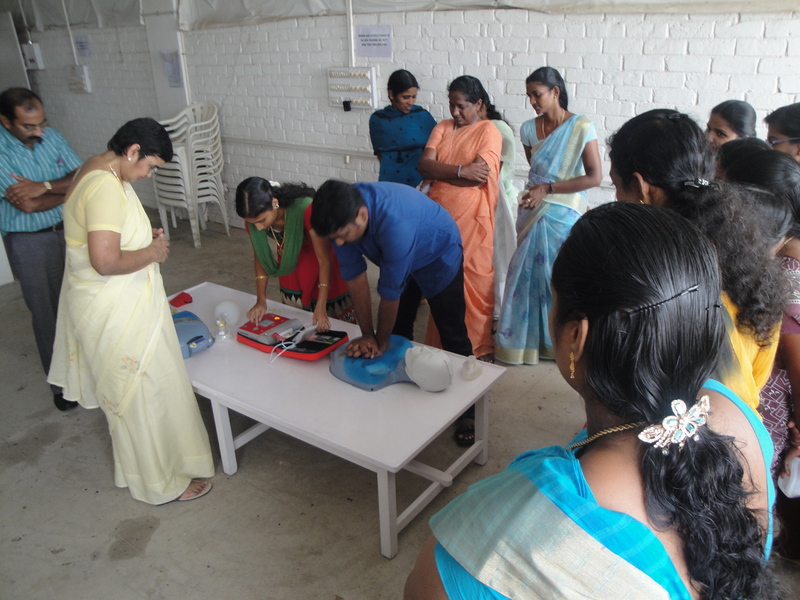 On the social service front, JMT-TACT conducts Basic Life Support for service personal like Policeman, Traffic police, Fireman, Coastal police, Coast Guards/Officers. First Aid & CPR skills are also imparted to College & School Students, Teachers, NSS students, Rotarians, Industry workers etc. 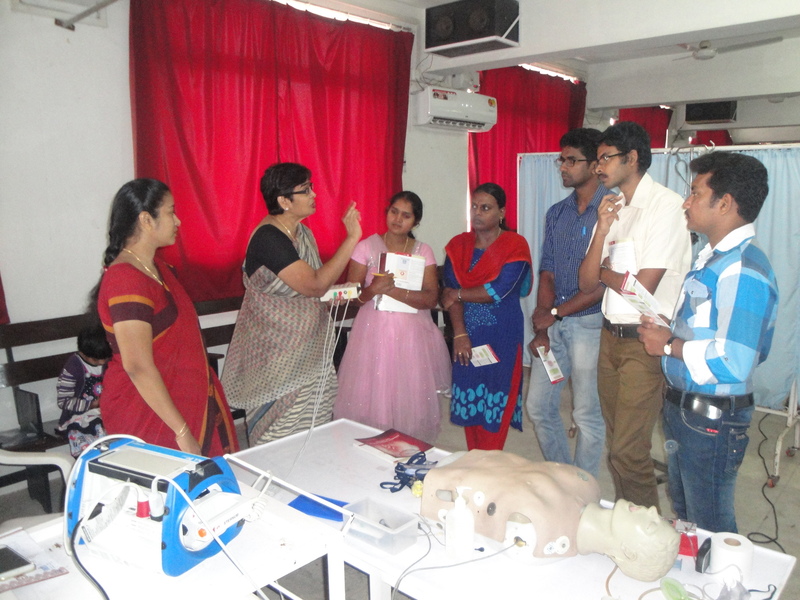 Our aim is to disseminate the knowledge and empower the Basic Life Support skills to Health Care Personnel and Public to save lives. 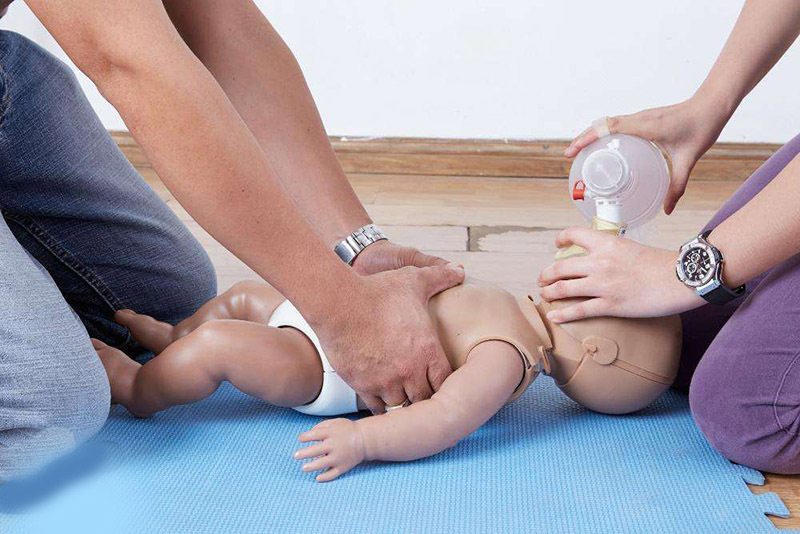 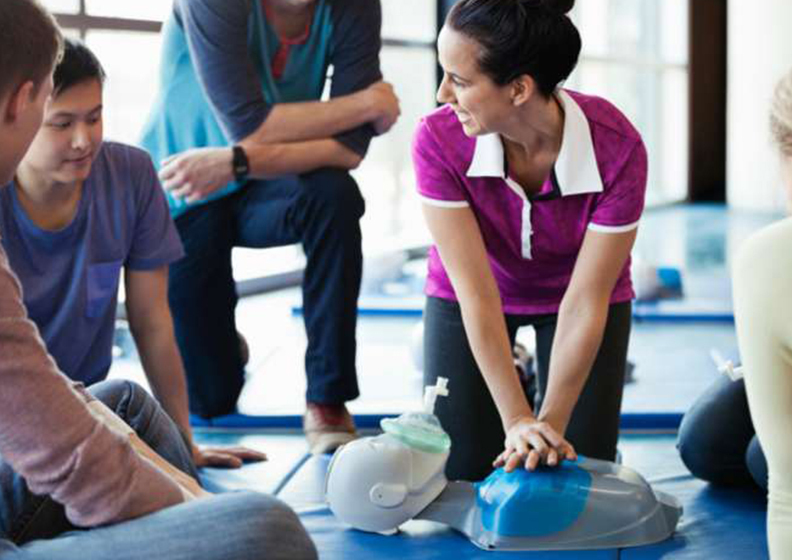 Save a life through Basic Life Support!